Connecticut has always been a wonderful place to live, raise a family, and do business. Unfortunately, in recent years our state has seen many difficult challenges which have impacted us all. That is why I plan to do whatever needs to be done to restore Connecticut’s promise so that each and every resident has the same opportunity to succeed. As Secretary of the State, I will take action to foster an environment for all of our businesses and entrepreneurs to advance and thrive, resulting in economic growth and job creation. I will work to make Connecticut the premier location for talented and hard-working women and men to establish, operate and grow their businesses, and to pursue their goals. Connecticut is long overdue to have its elections systems updated and streamlined, something that will be my focus from day one. I will ensure that we preserve access to the ballot which so many have fought hard for years to protect and expand. As a lifelong resident of Connecticut, I am eager to get out across the state and start a conversation with my neighbors about their concerns and aspirations. Karen is currently the Director of Finance for Project Service LLC, owner and operator of twenty-three Connecticut Service Plazas in Connecticut. Karen has been an integral part of Project Service since its inception. Project Service is a national model for P3 public-private partnership infrastructure projects in the U.S.  Prior to this, Karen served as President of Cusick & Company LLC, a Connecticut based financial, administrative, and governmental advisory services firm. 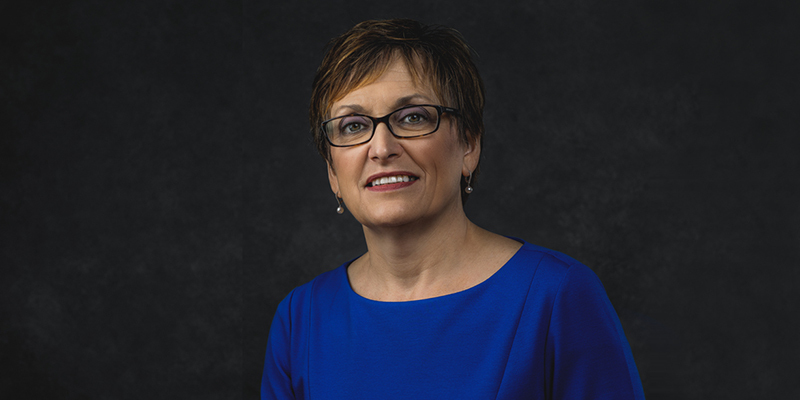 Karen also served as the Financial Administrator of a Connecticut engineering firm, specializing in state and municipal environmental and transportation projects. Karen has also served as the Chief of Staff/Operations Manager for a local municipality, having oversight over town departments and liaison responsibilities with the CEO, Boards and Commissions, and elected officials. Karen served as the Project Coordinator for a Connecticut based HVAC contractor, and as a project manager for a variety of major local projects. Karen is currently the Chair of the Woodbridge Connecticut Democratic Town Committee and has served on the town’s Board of Finance. She has an extensive record of public service in Woodbridge and in the town of Seymour, where she lived previously. Karen was elected to the Seymour Board of Selectmen; Board of Assessment Appeals; and Library Board of Directors. She also served as chairwoman on the Seymour Board of Public Works Committee. Karen also chaired the Seymour Emergency Services Building Commission and served on the Civil Service and Arts and Culture Commissions. Karen has been involved with numerous charitable and community organizations, including the Ronald McDonald House and a New Haven area women’s shelter. She served as Treasurer of the Griffin Hospital Valley Breast Care Health Fund and is a recipient of the Women Making a Difference Award. Currently, Karen serves as a Trustee of Our Lady of the Assumption Church in Woodbridge. Yes, sign me up for updates. 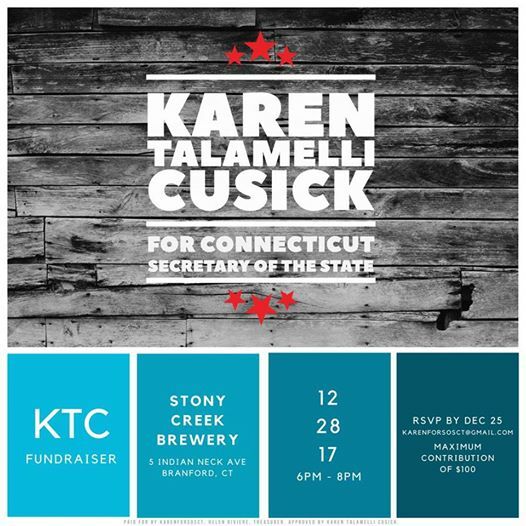 Wine, Cheese and Cheer in Support of Karen Talamelli Cusick! KTC Fundraiser at Stony Creek Brewery!